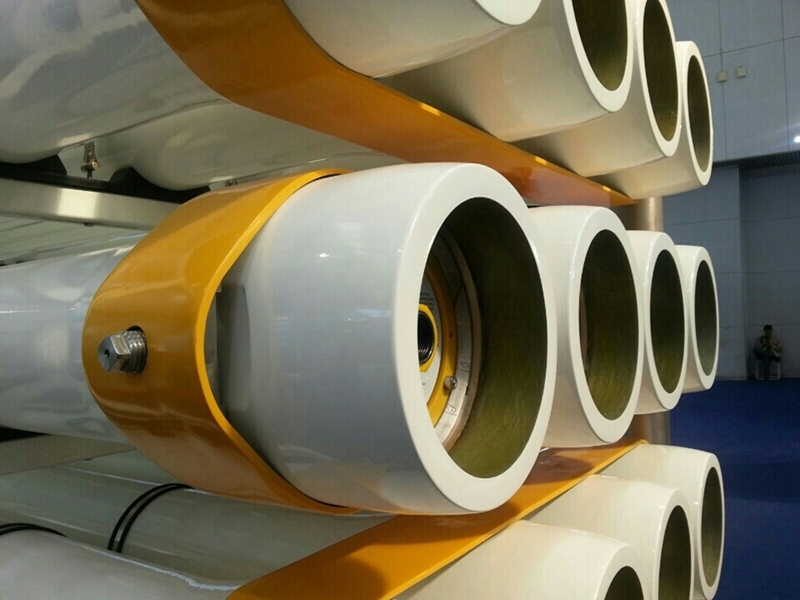 Vontron Technology Co.Ltd. 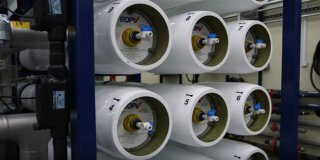 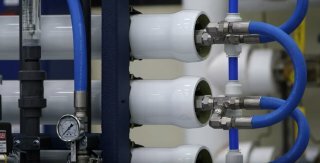 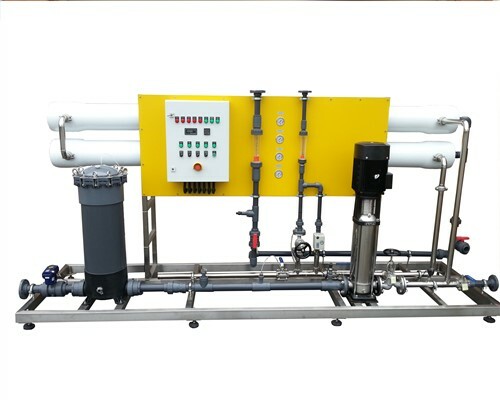 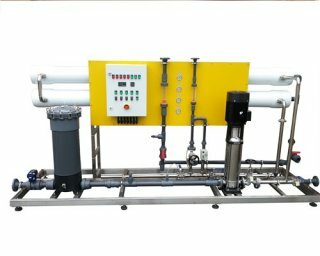 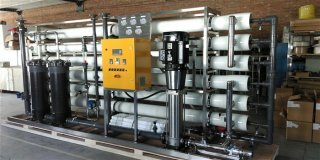 specialise in the research, development and manufacture, of high quality reverse osmosis membrane elements. 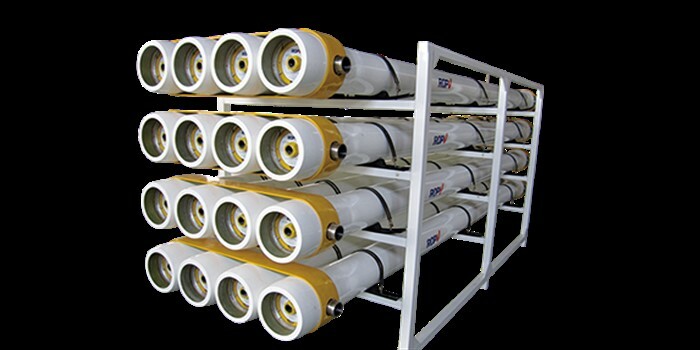 Owning the core technology and capability for fabrication of membrane sheet, Vontron is the largest professional manufacturer of compound reverse osmosis membranes in China, as well as being a provider of advanced system design and applied services with powerful technical support and capability. 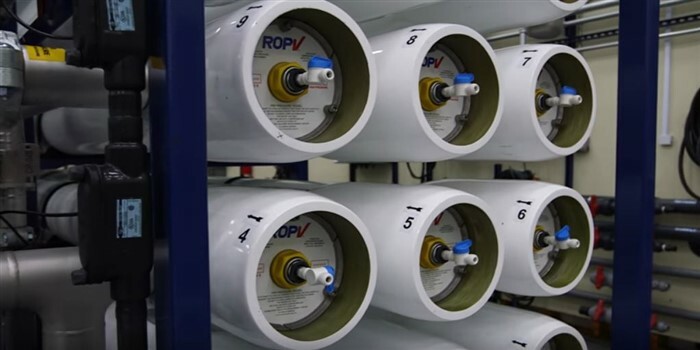 Based reverse osmosis membrane production line technologies imported from the United States in 2001, the product series produced by Vontron, includes industrial-purpose brackish water elements, sea water desalination elements, fouling resistant elements, High Oxidation Resistant industrial membranes and residential membrane elements. 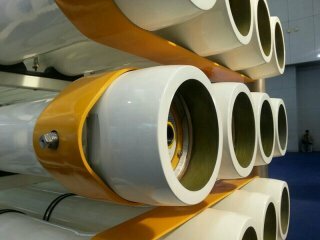 Vontron are world leaders in membrane construction and technologies. Vontron membranes have been broadly applied to sea water desalination, purification of drinking water, treatment of sewage and waste water and many other uses both in industrial, commercial and domestic applications in many countries including, Australia, Brazil, China, Germany, Italy, Japan, Korea, Malaysia, Singapore, Spain, Thailand, and South America.